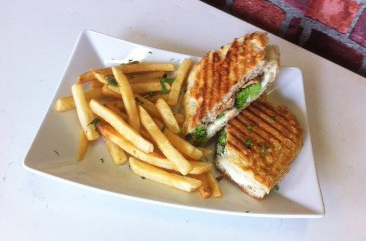 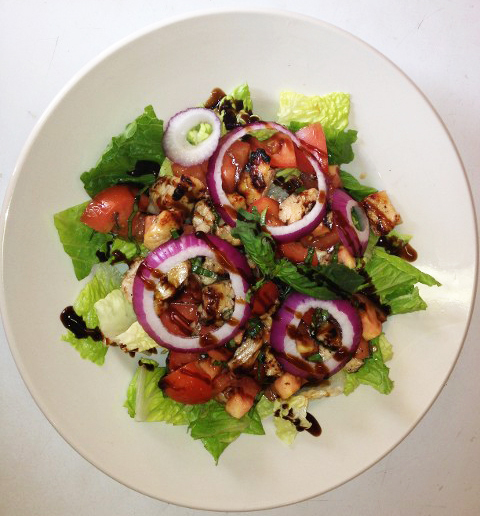 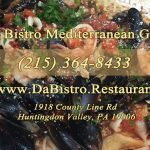 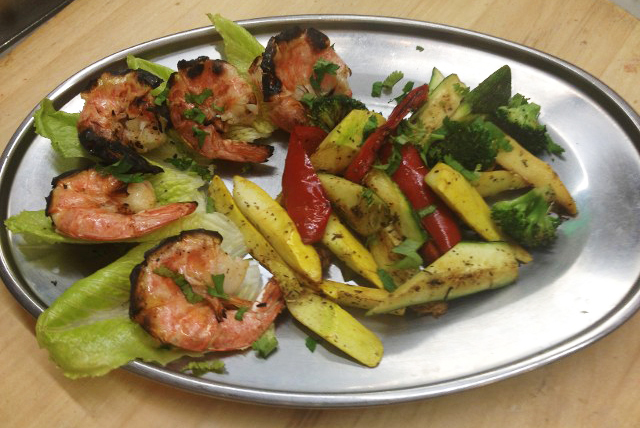 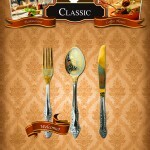 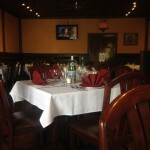 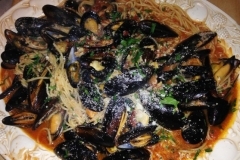 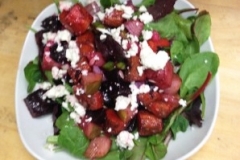 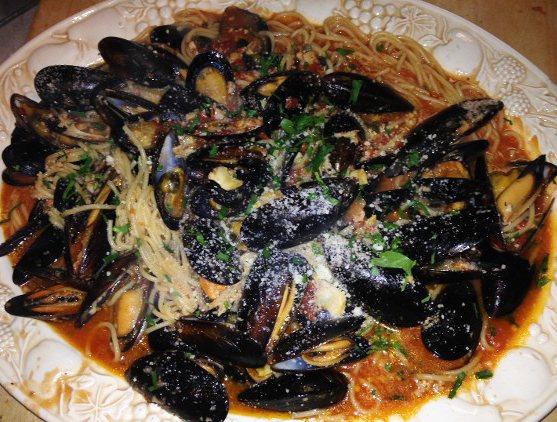 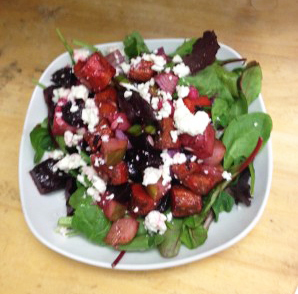 Da Bistro Mediterranean Grill is unique Mediterranean Cuisine in beautiful Huntingdon Valley PA. 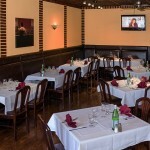 The energy and atmosphere of the restaurant is high and draws some of its power from delicious one of a kind chef. 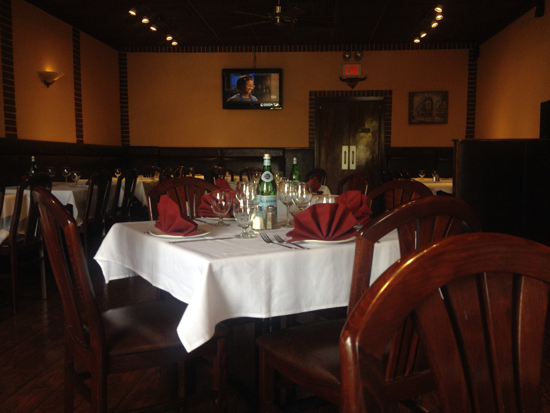 The real beauty and energy of the restaurant comes from the attentive and courteous service provided by our chef and his floor staff. 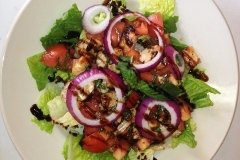 Da Bistro Restaurant offers indescribably delicious Mediterranean grill and other entrees carefully prepared by our motivated kitchen staff. 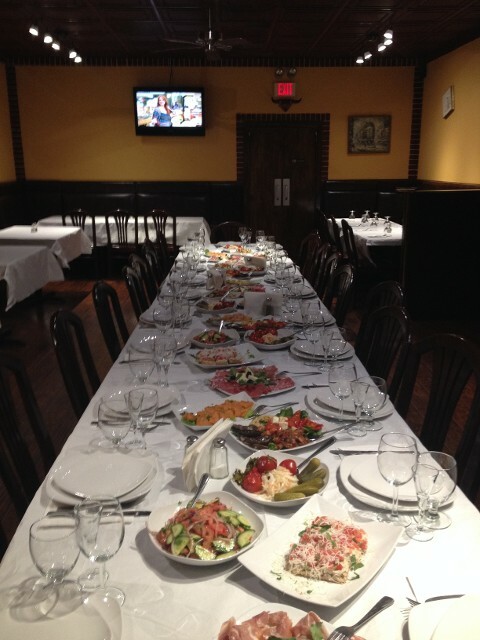 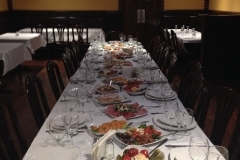 We have private dining space for group events, and we offer full catering services for events at our location. 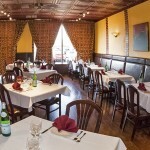 Da Bistro Mediterranean Grill always welcomes everyone to celebrate any type of occasion here at our comfortable and cozy restaurant.